Steve Mbogo caused a stir when he showed up at DusitD2 hotel on 14 Riverside Drive armed with a Derya Anakon semi automatic shotgun. 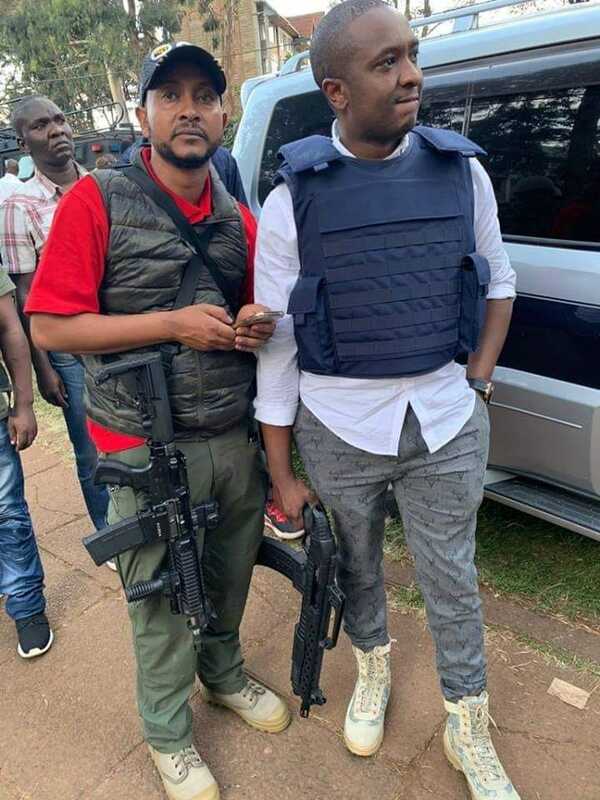 The politician came under heavy criticisms from section of Kenyans who claimed he was only there for photo opportunity rather than to get take on the terrorists. Mbogo has since come out to deny claims he wasn’t offering any help, he explains that couldn’t stay and watch as Kenyans cried for help while he was in a position to assist. “In my capacity as a patriotic Kenyan I couldn’t wait to be summoned to stand up for a brother,sister,mother,friend and a neighbor but showed at riverside 14 amid a broken heart full of prayers and hope that no innocent soul could be lost. Families were emotionally drained,physically shaken with the sad news of yet another attack. I went there with hopes to help,that little innocent child,the woman so afraid of what lays ahead,an incapacitated elderly on a wheelchair stretching an arm out with fright written all over his face for help. “I don’t regret being there for my country and her people,I don’t regret taking a bold move while knowing I was putting my life on the line. I will do it again for Kenya and our people anytime am healthy and alive. Those who spewed negative barbs at my rescue session at riverside 14 can only be likened to sadists on full blown manic depression waiting to celebrate when one of us dies. 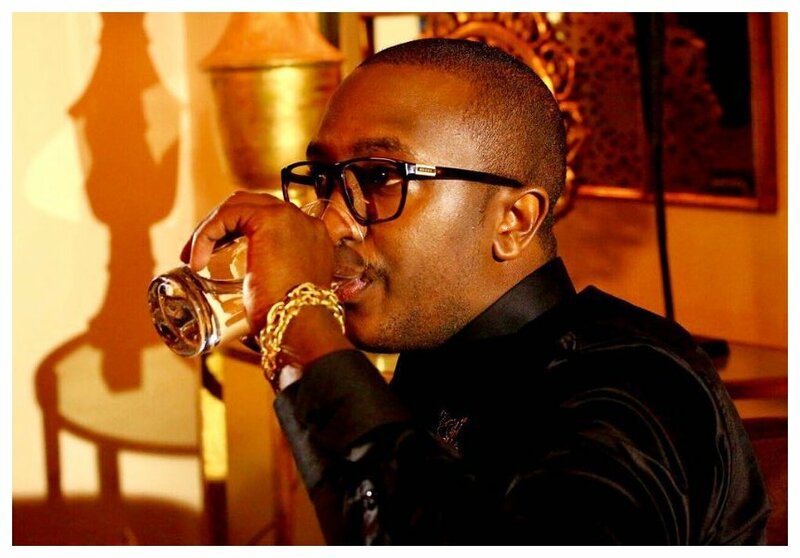 We are one and we must stand up for one another,” wrote Steve Mbogo. Steve Mbogo further explains that Westgate attack changed him, he survived the terror attack but the horror he witnessed is what prompted him to spring into action when he heard DusitD2 was under attack. 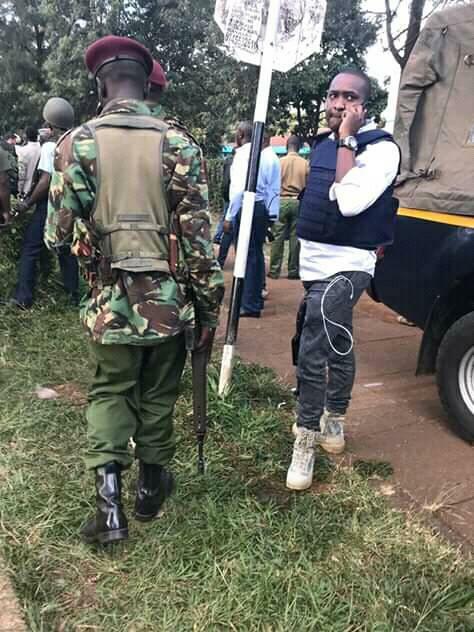 The former Starehe parliamentary hopeful says he just couldn’t sit and watch as Kenyans who were trapped inside DusitD2 hotel called for help. “Perhaps I should start with a brief reminder to those not in know that six years ago that’s 2013 I was a victim of The Westgate attack,the horrendous memories of children and women being shot at blankly at close range on the rooftop is always etched in my mind something that drives me not to have a second thought when it comes to the aid of those under the terror trap.